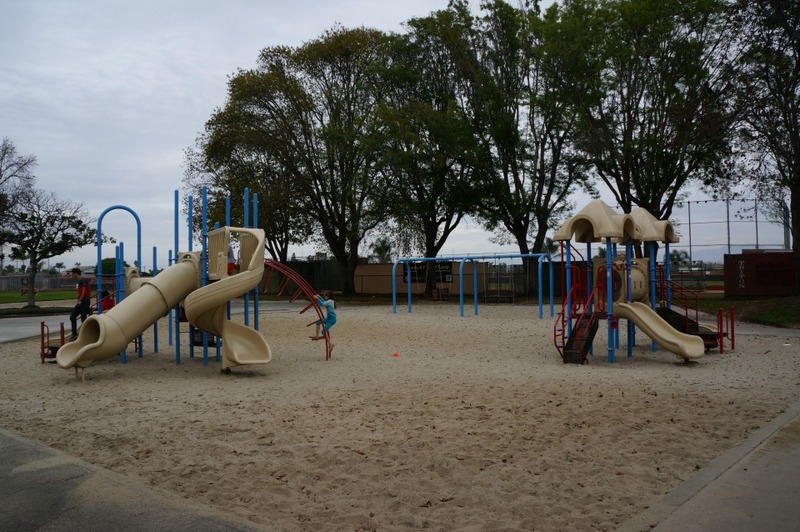 Looking for a new park to explore in Huntington Beach? 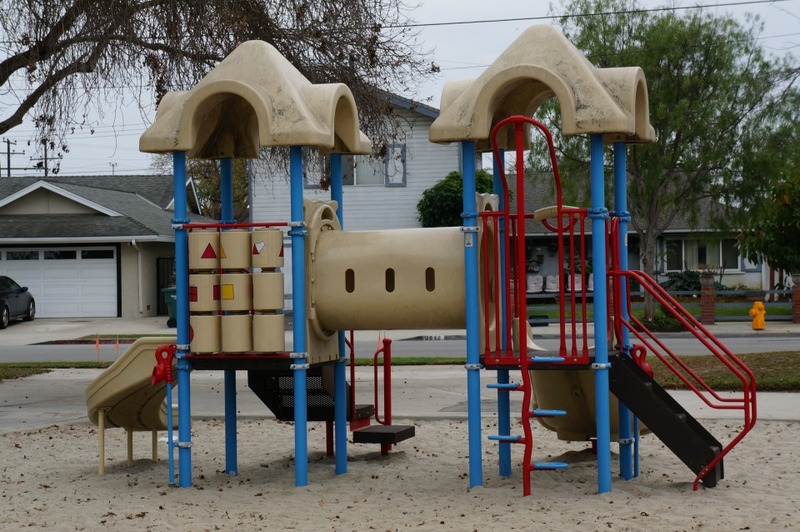 Wardlow Park in Huntington Beach is the playground where my husband spent most of his childhood afternoons playing. 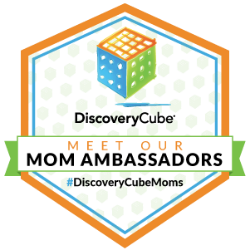 Although the park is not in “like-new” condition like it once was, it is still a super fun park to bring your children to visit. Where is it located? Wardlow Park is located right on the corner of Magnolia Street and Pioneer. The GPS address is 19761 Magnolia Street in Huntington Beach. This park has two play structures. One structure for older children, and one for younger children. 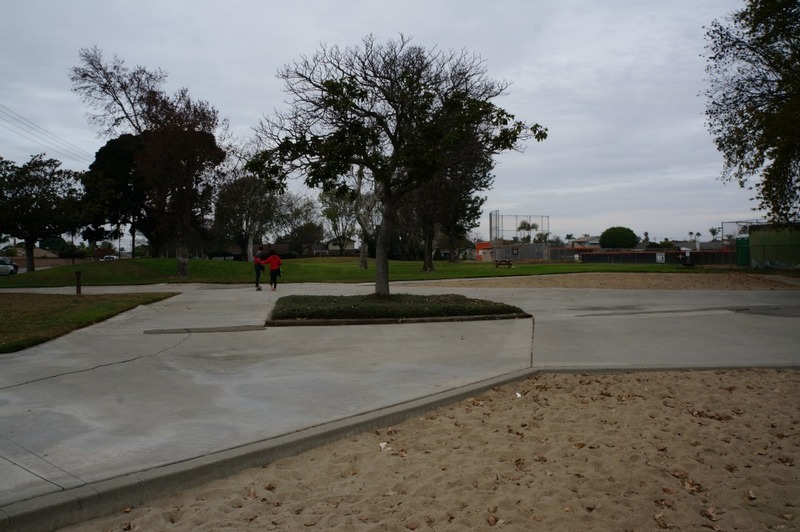 There is a separate swing set a lot of surrounding grass areas. 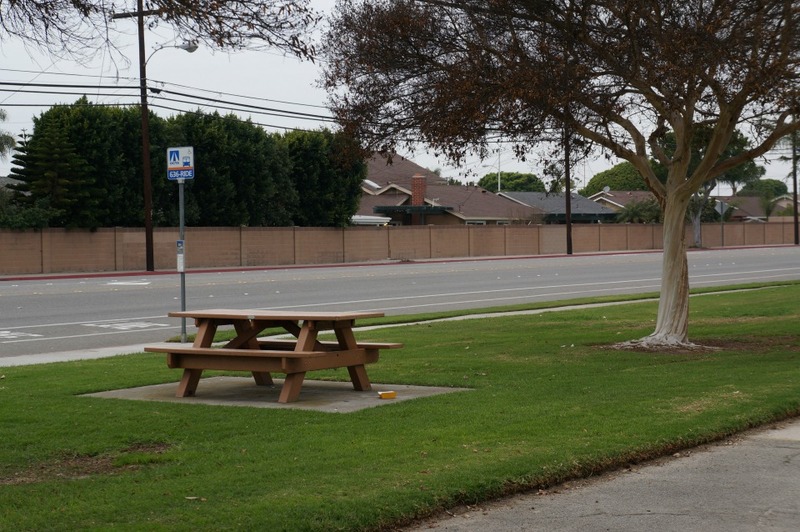 There are picnic benches for a picnic lunch, water fountain and portable bathrooms. 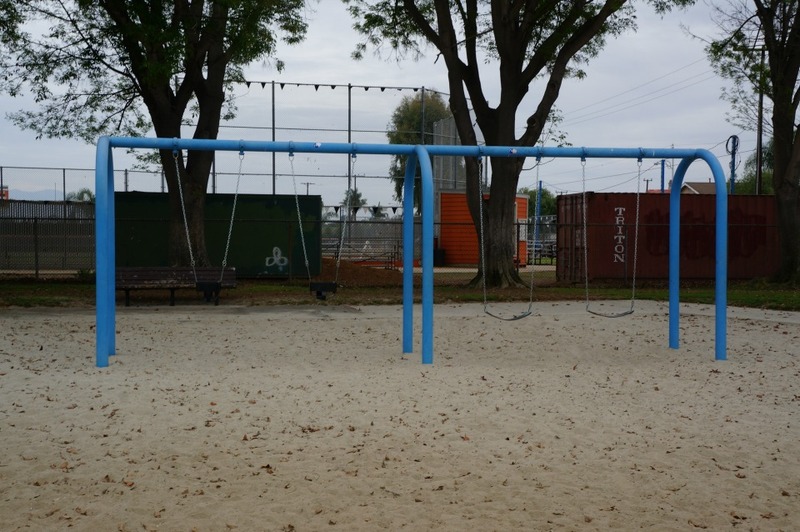 The park is right next to the local baseball fields, so if there is not a Little League game happening, feel free to bring your sports equipment for a friendly game of baseball. This park is located right on the corner of a major street. If you have toddlers who run off, I don’t recommend this park. The sand is also due for a cleaning, so bring your kids in tennis shoes vs. sandals. There is plenty of street parking in the neighborhood, but it will be harder to find a parking spot during Little League season on the weekends. It will be easier to have lunch in the neighboring shopping center, and then walk over a fun day at the park. 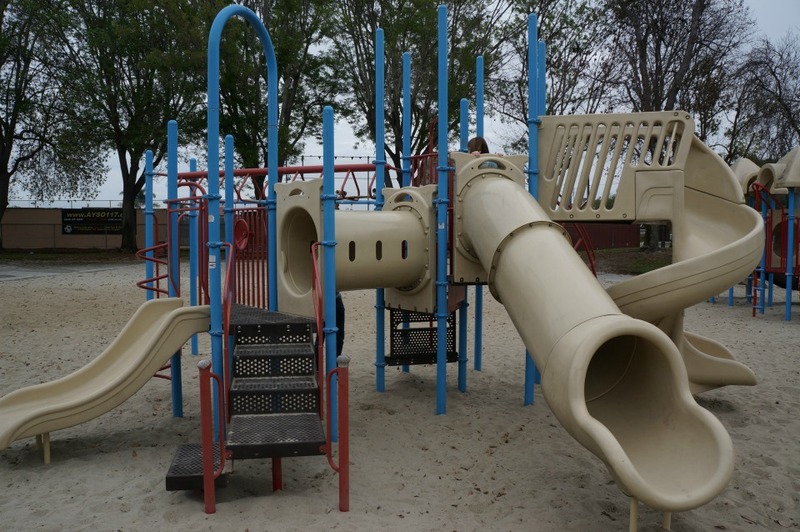 Enjoy exploring this fun park with your kids in Huntington Beach!